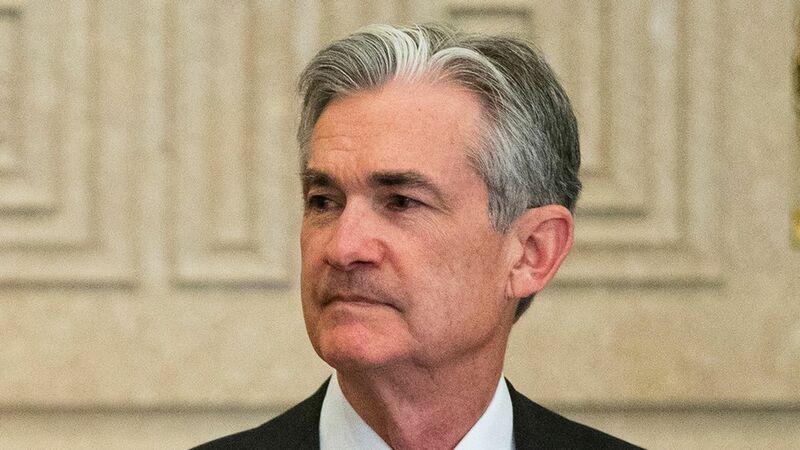 Politico reports that Jerome Powell, a current Federal Reserve governor, is the leading candidate to replace Janet Yellen as chairman of the Federal Reserve. Powell is backed by Treasury Secretary Steve Mnuchin. Why it matters: Powell would align with White House deregulation efforts and has sided with Janet Yellen on continuing a slow pace of interest rate hikes, according to Reuters.